HIT! 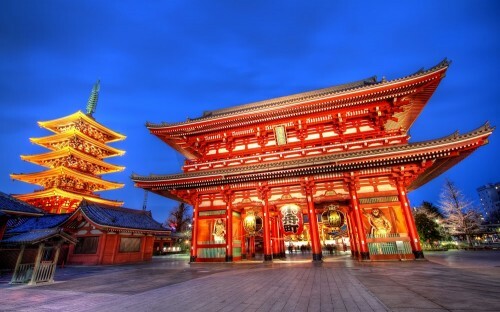 Super cheap flights to Japan: Tokyo for only €276! If you want to visit Japan next Spring or Summer you have a perfect opportunity now to buy cheap tickets. Multicity tickets Rome – Tokyo – London are now available for only €276! You can also fly on route Paris – Tokyo – London for €291! Flights are operated by Aeroflot and this is apparently an error fare that can be fixed at any time so you better book your tickets fast! Travel dates are from April to September 2017.